Endometriosis is a common condition occurring when endometrium (the tissue that lines the uterus) is found in abnormal sites around the body. Usually this occurs in the pelvis and these deposits can cause a number of symptoms such as pelvic pain and infertility. 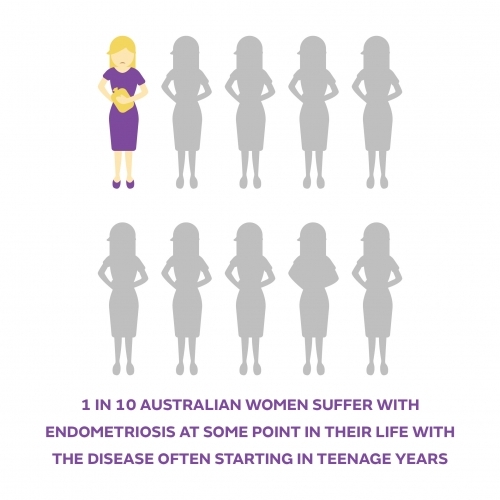 Endometriosis impacts all aspects of a woman’s life; it is not just the physical symptoms, but also financial, relationship, emotional and mental health aspects. The exact cause of endometriosis is still unknown. The only way the diagnosis of endometriosis can be made is to undergo a laparoscopy and have a biopsy (tissue sample) taken. A laparoscopy is a surgical procedure, performed under a general anaesthetic. 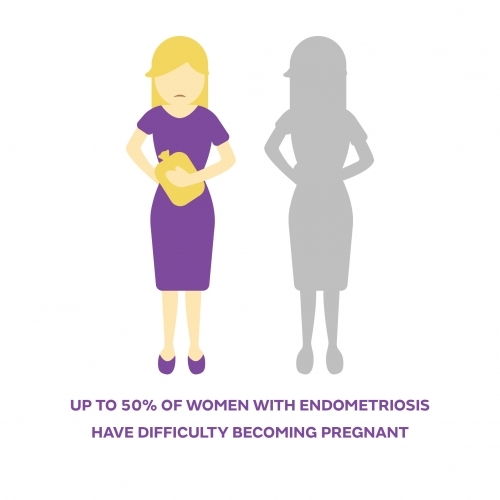 Millions of women worldwide are impacted by endometriosis. 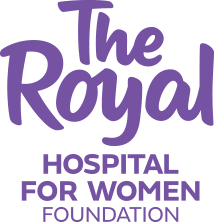 The Royal Hospital for Women is the only dedicated women’s hospital in NSW and offers specialised treatment for endometriosis. These services are led by internationally-renowned Professor Jason Abbott and supported by research. 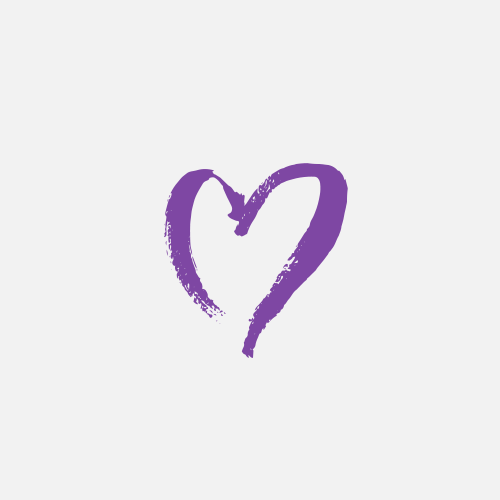 Your donation to The Royal to support the research and clinical services for endometriosis will help provide outstanding care and medical excellence for thousands of women. Funding research also gives hope to women with endometriosis for future with lower fertility complications, pain and disruption to everyday life.